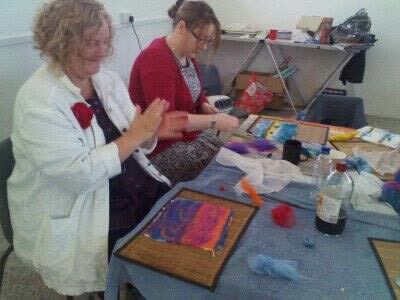 Barnoon Workshop is a space for creative activities and events in St Ives. 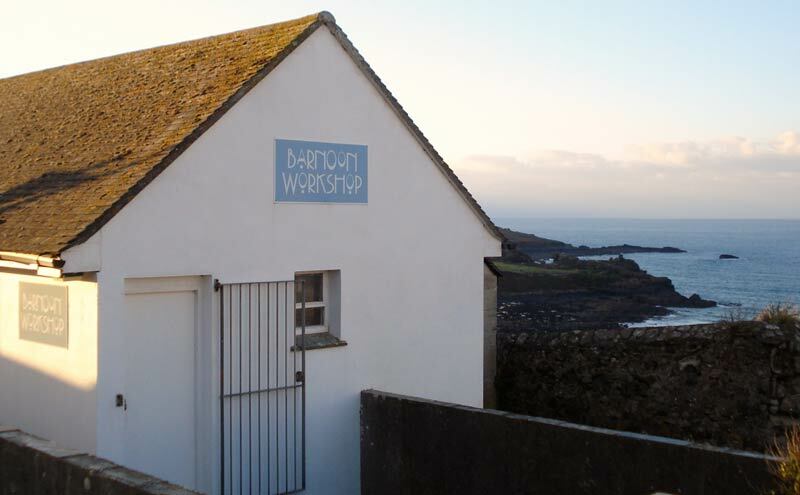 Situated above Porthmeor Beach, and a short walk from The Tate, Barbara Hepworth Museum and Town Centre. Drawing on the stunning surrounding scenery for inspiration, artist Melanie Uys will guide you through a variety of printing techniques. No experience needed, costs �25 Inc all materials and light refreshments. 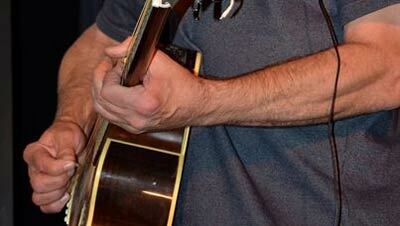 Kick start your guitar playing with this intensive 1 day course. Suitable for adults with little or no experience by the end of the day you will have learnt how to tune up, play at least 3 chords and riffs, and play a whole song all the way through. Taught in small groups with experienced tutors. Costs �45 Inc materials and light refreshments. Learn how to turn found beach objects such as pebbles, sea glass, shells and pottery into stunning mosaics. Make a tile or wall hanging, or bring along your own project to mosaics. Costs �20 Inc materials and light refreshments. During the school holidays we will be running drop in workshops suitable for all the family. Open every day 10 � 5.00pm, with different arts and craft activities each day.